In order to streamline your email marketing, you have to acquire a validated email list of prospects. You have your milestones to achieve so you’ve carefully crafted excellent content, planned everything out strategically, but things didn’t pan out too well because a chunk of your emails bounced (typically 5-10%). The main question is then – why emails bounce? Emails bounce due to different reasons – don’t think too hard about this subject, and you definitely needn’t blame yourself for the causes that revolve around bounced emails. Truth is that sometimes it is impossible to avoid bounce rates. 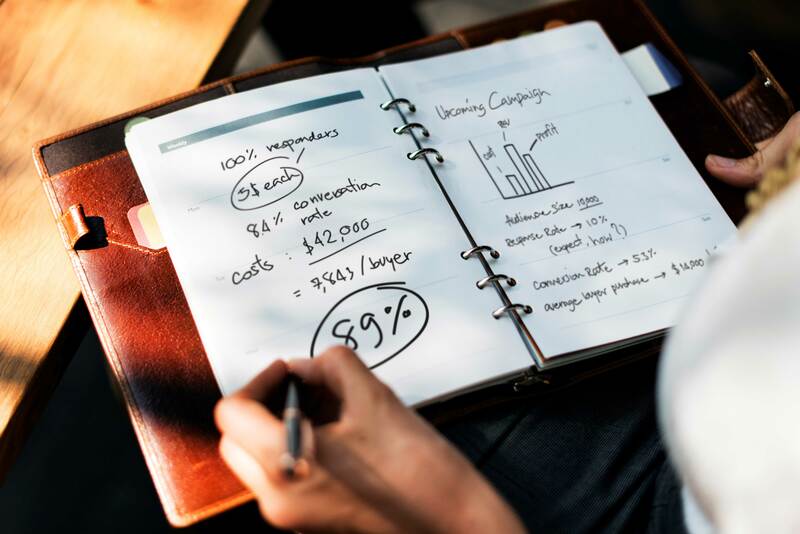 Since CloudLead’s data analysts deal with “top of the funnel data” in the lead generation process, we have come up with a list of reasons why your emails bounce. After reading this article, you will know what a bounced email actually is, the major reasons why emails bounce and the difference between hard bounce vs. soft bounce emails. “A bounced email is a message that was undeliverable to a particular recipient of an email marketing campaign or cold email campaign. Typically a sent email either soft bounces or hard bounces. Therefore bounced emails are not only due to invalid addresses but technical issues like recipient ISP & firewall settings, SPAM filters, email update lag can account for bounced emails.” This is one of the main reasons why emails bounce. From this definition, we can understand that invalid emails is not a synonym for bounced emails. 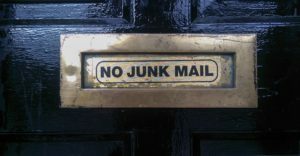 The point is that invalid emails is a huge problem in the big data industry we see emerging, but software companies like CloudLead are continually investing resources in reducing, if not eradicating, invalid email addresses. Now that you know what a bounced email is, there are definitely a few points in the definition that need elaboration. The second point will just give you the relevant insight needed for understanding the two major kinds of bounced emails. Notes for consideration: Certain corporate IT departments implement restrictions on the size of a message that you can send. Also, misconfigured settings like setting limits in the personal settings of email platforms can cause similar problems as well. A transient bounce means that your server was unable to send the email initially due to other reasons. You can refer to your email marketing software to understand if the software you are using is not blacklisted or not, if they don’t know then maybe the recipient’s company will definitely have the answer. 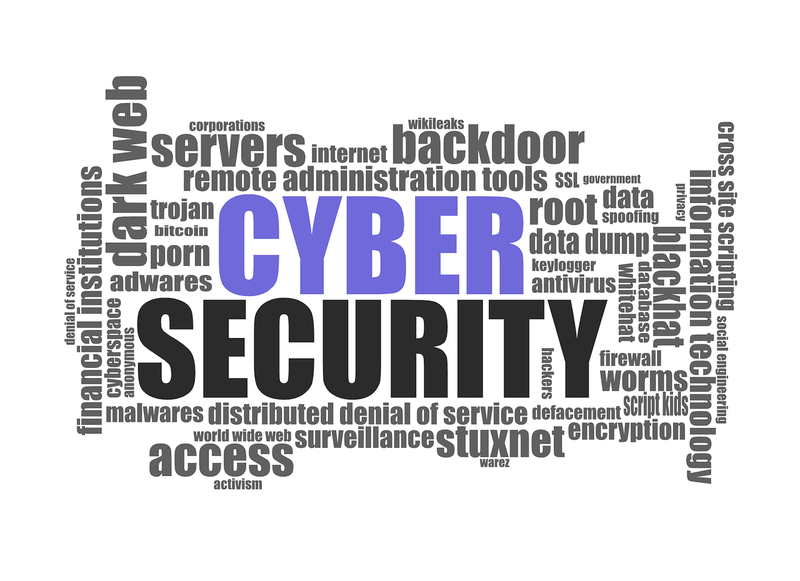 Sometimes the IT department is running security runs which could affect your email result. Again, this is one of the primary reasons why emails bounce. Notes for consideration: Emails are removed from the map due to data decay; it’s important to note that MarketingSherpa reports that only within a year 22.5% of data is no longer valid. 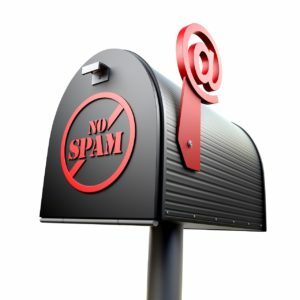 SPAM score is calculated and derived from the frequency of emails and the kind of content being sent. Invalid emails are basically those emails that have errors in the email address, maybe the name was incorrectly added from the source it was pulled. Now that the differentiators have been established, it would be worthwhile to mention that seeing such problems in the market, CloudLead took a major step by providing free replacements on hard bounced emails to its clients. Therefore, if you are buying B2B sales contact data from CloudLead, you needn’t worry about losing emails. Furthermore, if you note a similarity of bounce rates from a particular company, then you can refer to the factors mentioned above to give you clarity the next time your email list is bouncing back. The Cloudlead team hopes that this article is helpful to you. Co-founder & Marketing Professional at Cloudlead, a B2B data company aiming to make outbound predictable and smarter. Moaaz is a certified Content Marketeer, Graduate in Marketing and Management, completed an enterprise sales course for SaaS at Stanford. He also has a keen interest in analytics and data-driven marketing.